Q: Hello, Bill! Hope you&apos;re doing great. I always look forward reading your consultations for the ladies here, and I&apos;m a huge fan of this site overall. I hope you can advise me; what are the looks (style-wise and colour-wise) that could work for me? 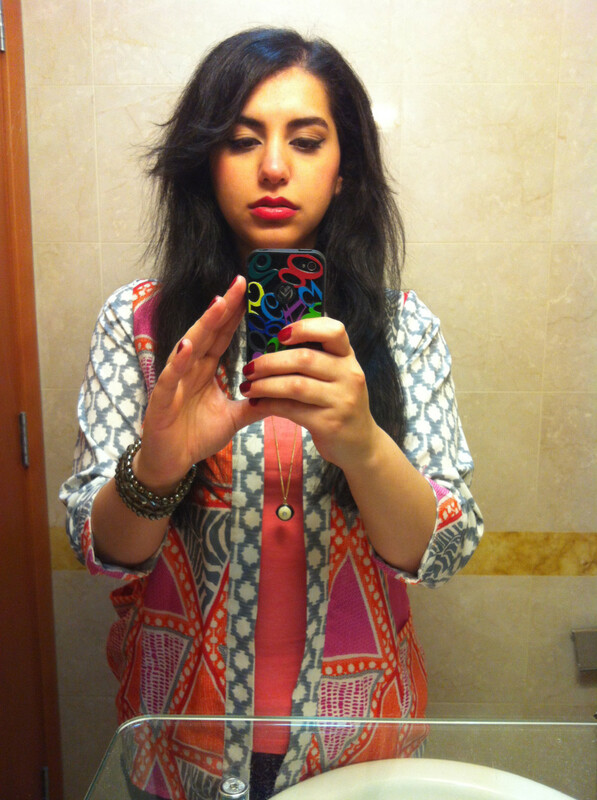 Eman has natural black hair with a wavy texture. 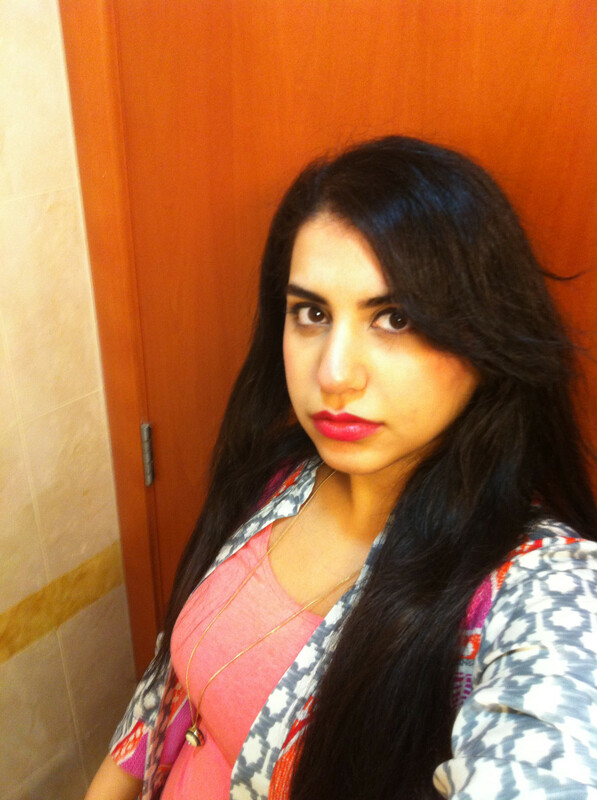 This is my natural black hair colour in the pics. I tried honey blonde with highlights and then chocolate brown, but I grew it and cut it several times after that, so now it&apos;s back to black. My natural texture is something in between wavy and curly, but I always tend to make it straight, since my waves/curls won&apos;t naturally look nice, and I don&apos;t know how to embrace them (I wish I could!). So, I go for the easy solution and straighten them. My main hair concerns are: it&apos;s dry, frizzy, thin, and boring. Eman is concerned about her dry, frizzy texture. The most extreme haircut I&apos;ve tried was short—up to my ears—but I don&apos;t think I&apos;ll take that risk again. A long bob is the shortest that I could aim for. And I&apos;ve recently cut my bangs at home after seeing Michelle&apos;s posts on fringes. A: Eman, thank you for your kind words. I would add more layers to your hair. Long layers. Gisele Bündchen in the Colcci Spring 2014 show. Since you have the straight thing down pat, here are the goods on achieving lazy waves. Sleep with a top knot to get waves in the morning, or wear a top knot throughout the day for wavy hair in the evening. 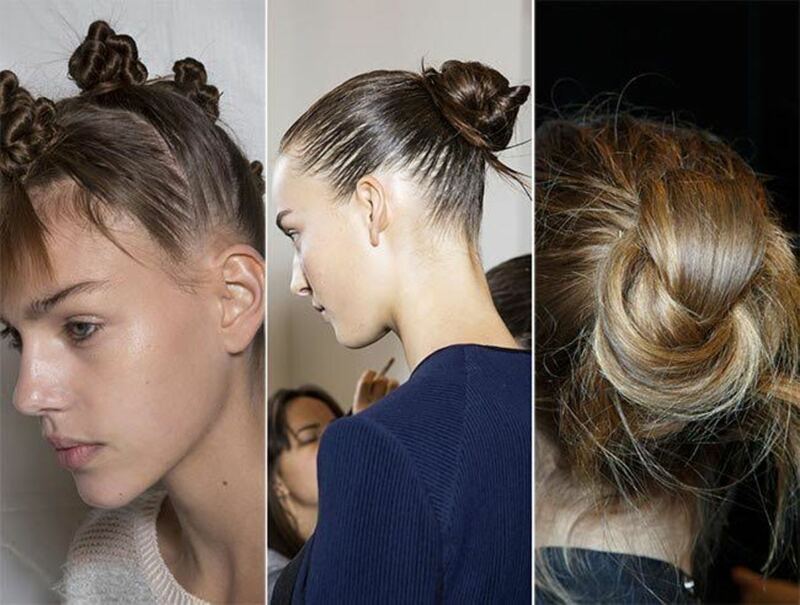 Distribute a small amount of styling cream throughout your hair before putting it in the top knot. Your hair can be slightly damp, but not wet. Gisele Bündchen wearing a top knot in 2015. A little frizz with waves is pretty cool right now, so not too smooth—you can chill and let some frizz pop out. It will add volume and texture. Gisele Bündchen in the Colcci Summer 2015 show. Top knot options for lazy waves. Wild curls (left): The one on the left would be wild curls, which are straight in the under-layers, with the curl starting at the top of your hair. This twist set allows your hair to hang longer, with all of the ends having curls. 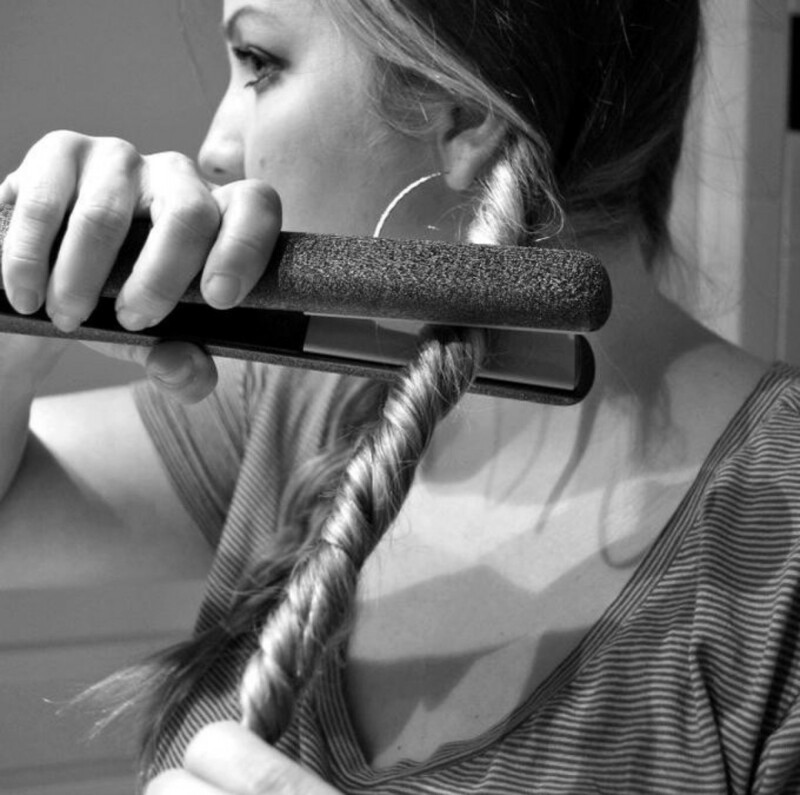 For the smoothest curls, make sure the ends are wrapped around and tucked into the knots. Messy waves with straight ends (centre): The second option is for straight-top, messy waves and straight ends. Let the ends poke out of the knot for this effect. Loose waves (right): The third option should be placed on the top of your head to create even, loose waves. This is an example of a non-layered cut. 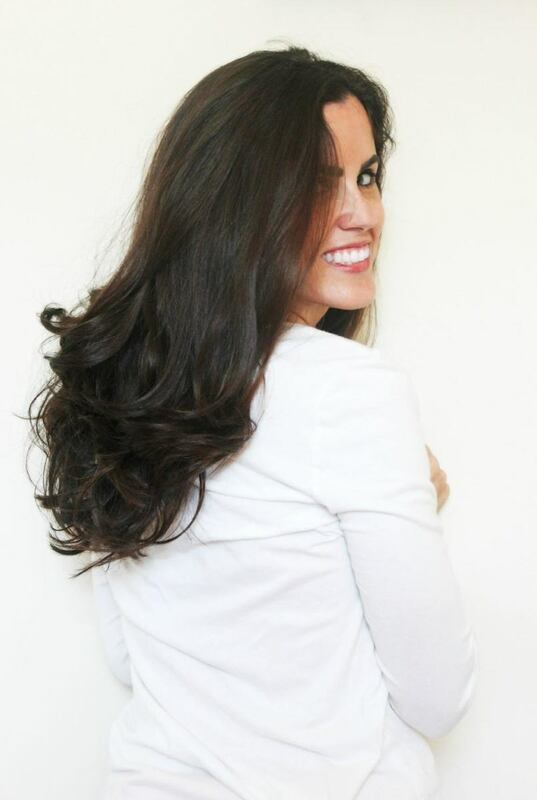 It shows how the curls fall from the weight—hence why layers are important. Twist sections and heat with a flat iron for easy, messy texture. For a more extreme hold, cover the section that you want wavy with tin foil, and then heat. Allow it to cool completely for the best hold. Katharine McPhee at the 2011 Global Action Awards. The ends of a wavy style will show better if they are a lighter colour. Layers disappear with dark hair. However, if you want to avoid getting frizz, then I don&apos;t recommend going lighter. A gloss with a warm tone will close the cuticle and add more shine to your hair, like the colour in the picture above. Have fun working your waves. For the best results, don&apos;t brush them; only use your fingers to loosen them up.